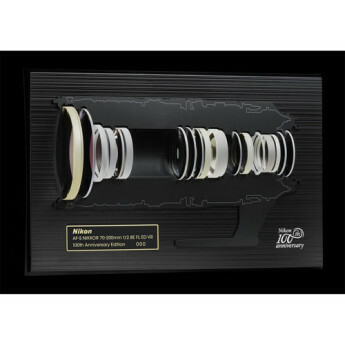 Lowest Price Online: $3996.95 ? 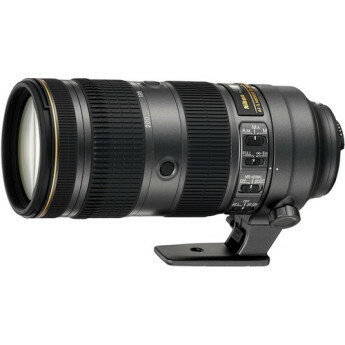 The Nikon AF-S Nikkor 70-200mm f/2.8E FL ED VR lens improves upon its predecessor, capturing sharper images and focusing closer. Quite sharp. Maintains f/2.8 aperture through zoom range. Optical stabilization. Sturdy build. Rotating tripod collar. Some distortion. Dimmed corners at f/2.8. 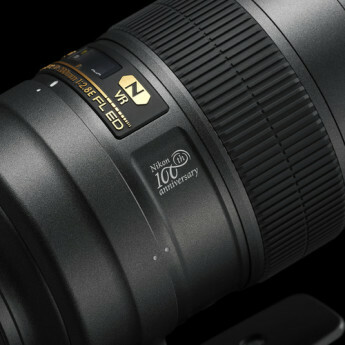 Lighter, better, more expensive than its predecessor, this new Nikon lens is pitched at being outstanding in its class. We look and see how it handles and performs using the Nikon D810 body and whether it reaches new heights in terms of image quality and can justify its price tag. 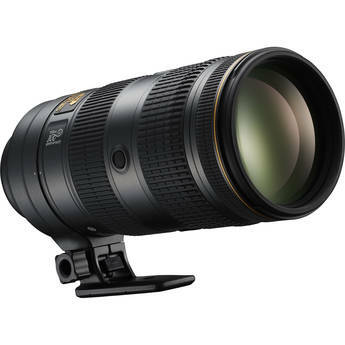 The AF-S Nikkor 70-200mm f/2.8E FL ED VR is Nikon's newest professional telephoto lens for full-frame DSLR users, offering better image quality, improved build, faster focusing, and a more versatile vibration reduction system. 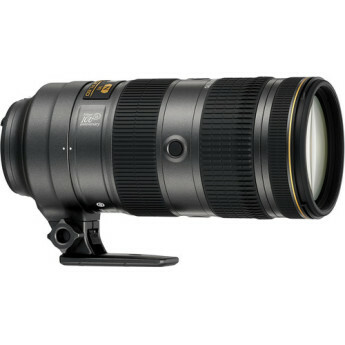 In a nutshell, the greatest 70-200 lens ever made. I tired to find something wrong it, but I really ailed. Thank you Nikon for making sure I don't miss the shot when I'm travelling, and making me no longer hesitant about shooting wide open. 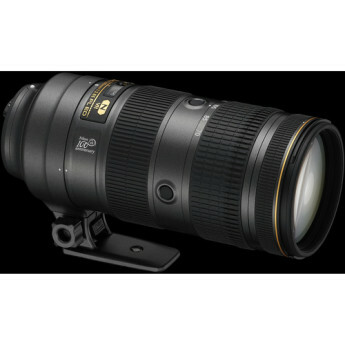 Perfect lens for the 70-200 range. Fast and beautiful contrast. Used this lens in every lighting condition you could think of. The zoo, whale watching, portraits, landscapes, beach, sunsets & nighttime shoots on the beach & NYC. You can blur/soften the background while keeping all your subject matters in clear focus. Absolutely love this lens. I had it for about 2 months and it's pretty flawless. The focusing is lighting fast and great clarity. Well worth it. Never had the previous version so can not speak to upgrading to this one but I zero reservations about this one. 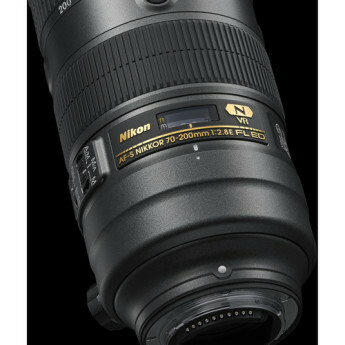 I use this lens with my D500 and the images are very sharp. Lens was set up using AF Fine-Tune.The only problem I have is that the focus and zoom controls are reversed so holding the camera is a little more challenging. 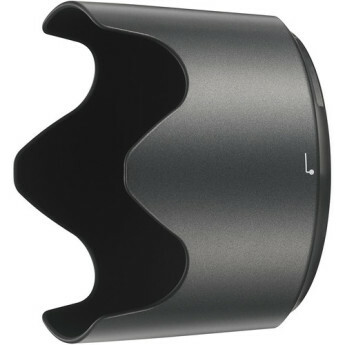 I recommend using a monopod or tripod with this lens. I traded the original 70-200 @.8 nikon that I had for about 10 years and was ol reliable but this new lens focuses so quickly and silently, images are sharp. Kind of expensive but well worth the money. This takes the nicest pictures of people you'll ever see. It flatters its subject and has the dankest bokeh on the planet. If you have the money and nothing in the range, this is the way to go (until the next iteration of course).